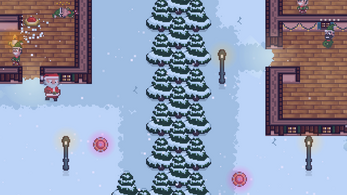 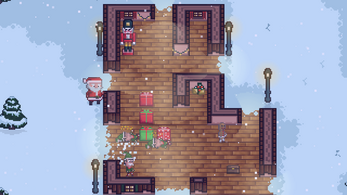 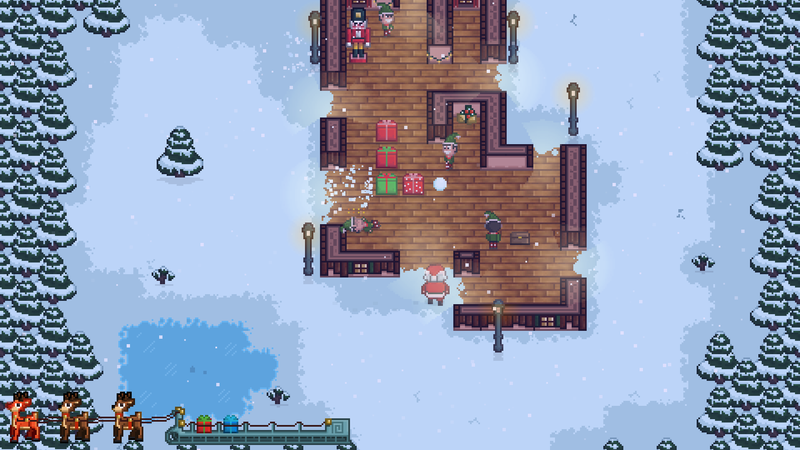 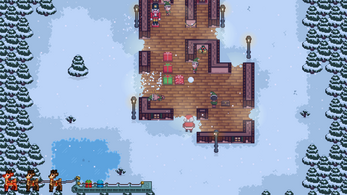 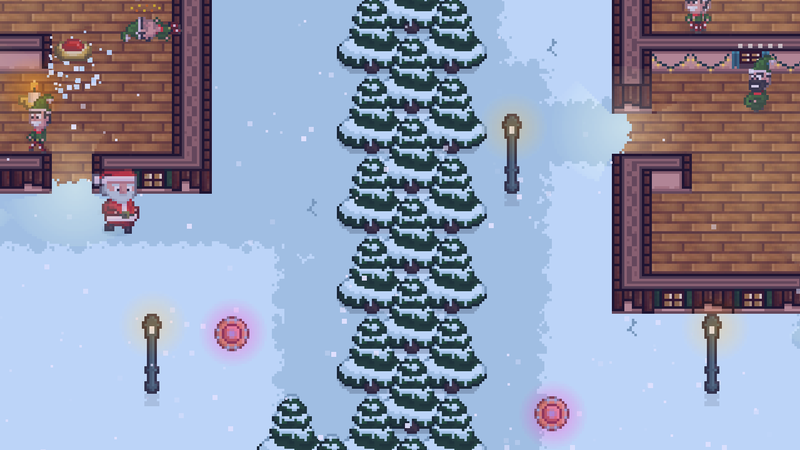 Naughty Elves is a Christmas themed 2D pixelart puzzle game. 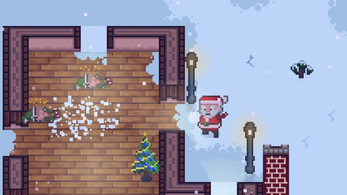 Your goal is to help Santa Claus to get back the presents from the naughty elves who want them all for themselves. 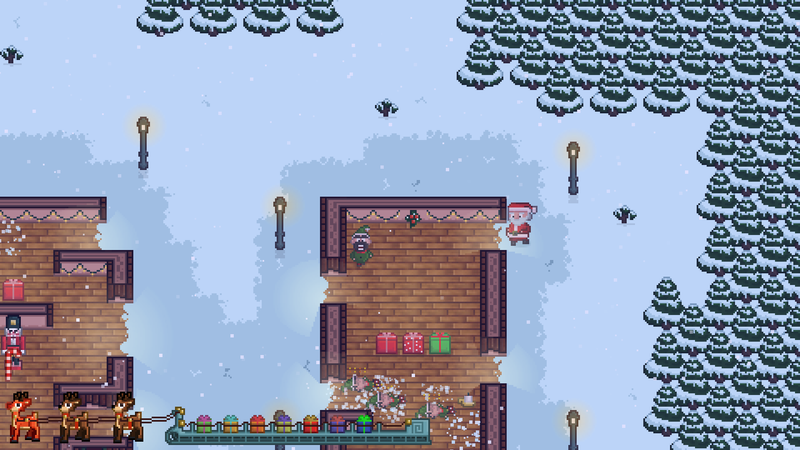 His minions have stolen all the gorgeous presents because they want them all for themselves! 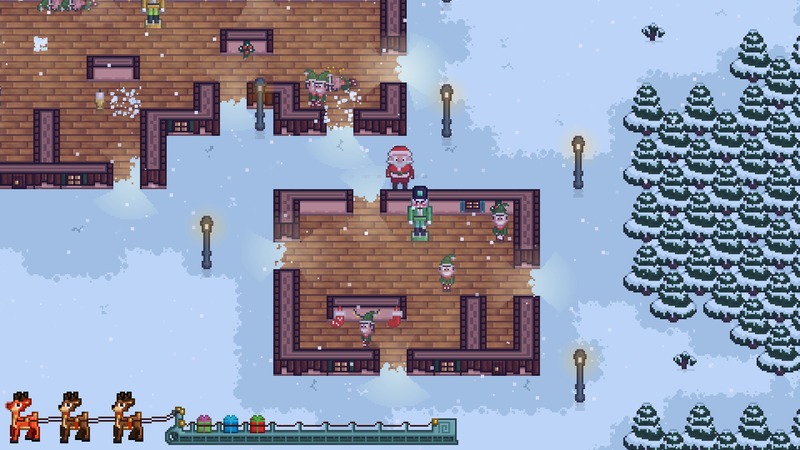 It is time for a hero to help Santa get back the presents from these Naughty Elves. 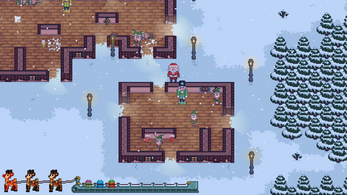 Hit the elves with a snowball to knock them out! 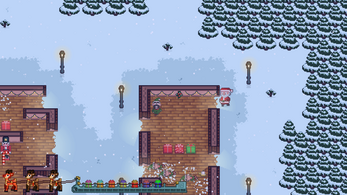 Make use of the environment to reach them in their tiny huts! 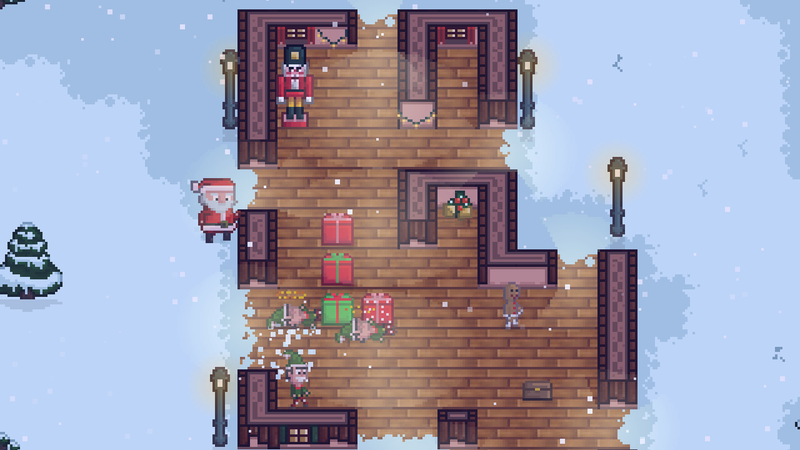 Get back the presents so the children of the world can celebrate a merry Christmas! Santa Claus is actually coming to town!